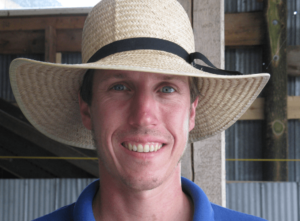 Dan Brisebois is co-author of Crop Planning for Organic Vegetable Growers and blog at goingtoseed.net. He loves solid farm planning and great management. He is also a spreadsheet maniac. Dan is a founding member of Tourne-Sol co-operative farm where he leads the seed team. Tourne-Sol produces certified organic seeds and vegetables for their online seed store and 500 weekly veggie baskets.